Enhance Your Facebook Ads to make meaningful connections with people & grow your business. 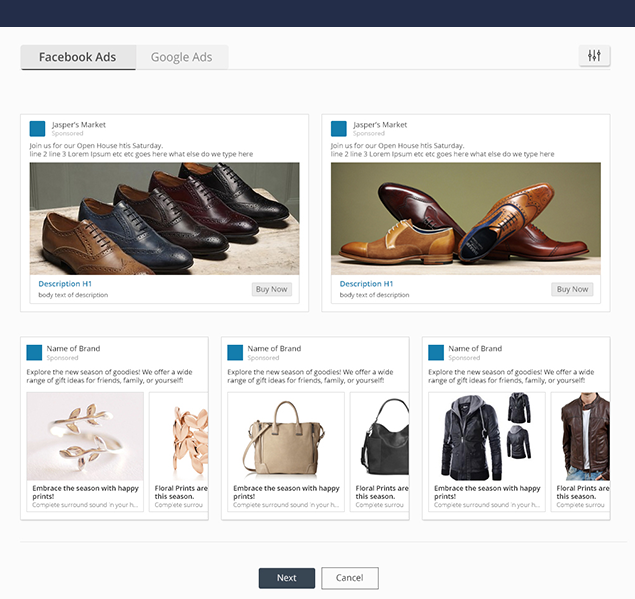 Turn Browsing into Buying with our Facebook Ad Platform. The platform ensures that every unique set of products in your catalog has a very specific Audience Cluster to target – at scale. Take a deep dive into your Facebook DPA’s right from the platform. See what’s working and fix what’s not. Get the best out of your page posts with Facebook Page Post Listed Ads. 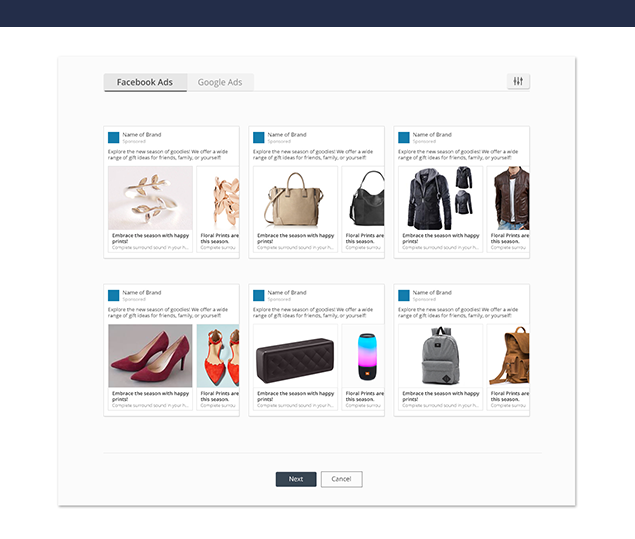 E-tailers can now acquire more customers by reaching a wider and relevant audience with boosted posts. The main advantage of PPLA is that your ad campaign will retain all engagement metrics i.e. likes, comments etc shares even after the ad campaign is over. We use the same powerful advertising tools and algorithms as Facebook Ads. This way, you can set up, run and track campaigns in the same way as for Facebook ads. 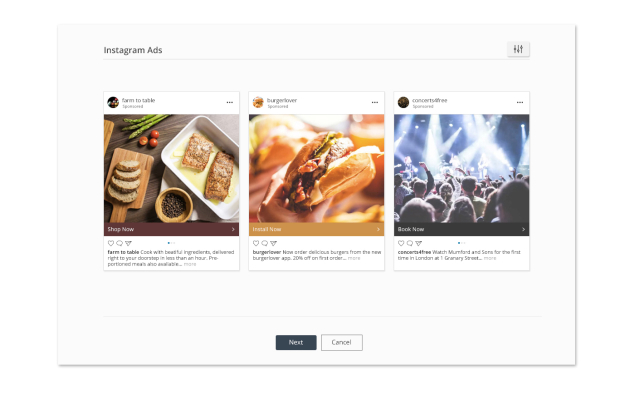 Learn how we Combine Data and Aesthetics for Awesome Instagram Campaigns. 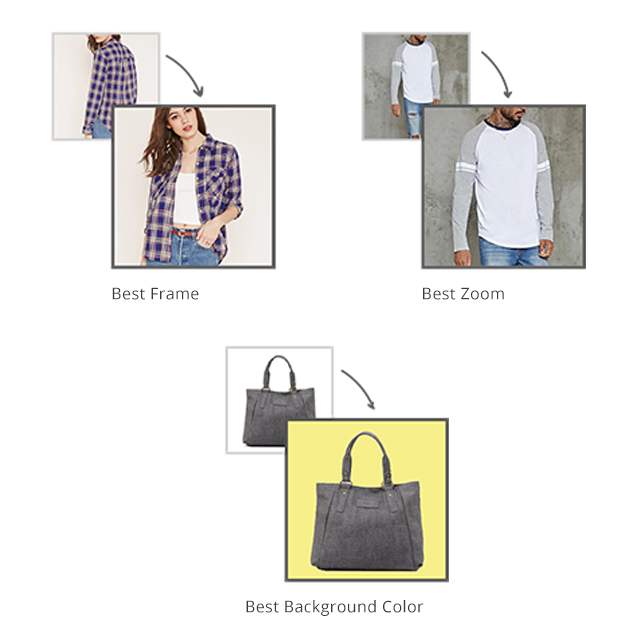 OnlineSales.ai enhances each product image in your catalog by analyzing & optimizing for product color, background color, white-space in the product shot – to name a few. 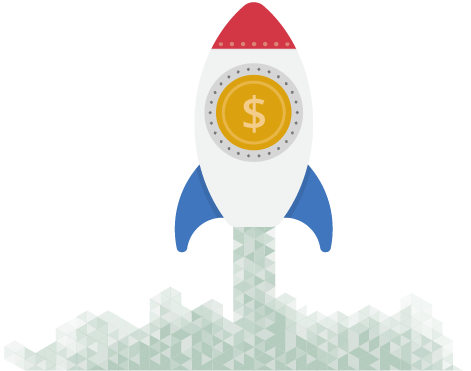 50+ Predictive & Real-Time Optimizations are deployed that work seamlessly to get you closer to your ROI goals.